Though merchant navy ships may seem to be rather spartan, in reality life on board during a freighter cruise is very enjoyable. With well-appointed cabins, areas for relaxation, and even sports facilities, these ships offer a comfortable standard of living. However, for the well-being and safety of all aboard, certain rules set by the captain must be obeyed. The cabins of a cargo ship are generally spacious and fitted with an en-suite bathroom with toilet, a double bed or two single beds, a sofa, a desk, and one or two portholes. To wash your clothes, most container-ships provide laundry facilities including washing machine, dryer, iron, and ironing board. Sheets and towels are provided and a steward will keep the cabin clean. Passengers are in charge of handing the cabin back in good condition at the end of the cargo cruise. During your freighter cruise, you can access the deck and move around it freely. Sun loungers will be made available so you can relax and enjoy the sun, weather permitting, observe the ocean, feel the spray on your face, and discover the changing landscape, day after day. You can also stroll along it or even go for a jog. There are never more than 12 passengers and they share the living area and dining room with the crew. The living area contains a TV, DVD player, a library, and board games. It is a convivial place where you can chat with the officers, relax, and watch a film or lose yourself in a book. Obviously, some areas are reserved for the crew, notably the navigation bridge and the engine room. However, the captain will often allow passengers to visit these places provided they are discreet and do not get in the way of the crew working. Commercial ships generally have an indoor seawater pool, and a fully-fitted gym with weight machines and a table tennis table. Some ships also have a sauna. Three meals are served each day. They are included in the cost of your cruise, prepared by the ship’s chef, and taken at set times in the officers’ mess. These daily meetings allow passengers and crew to chat in a friendly and convivial setting. You will be able to get to know the officers and hear their fascinating tales. 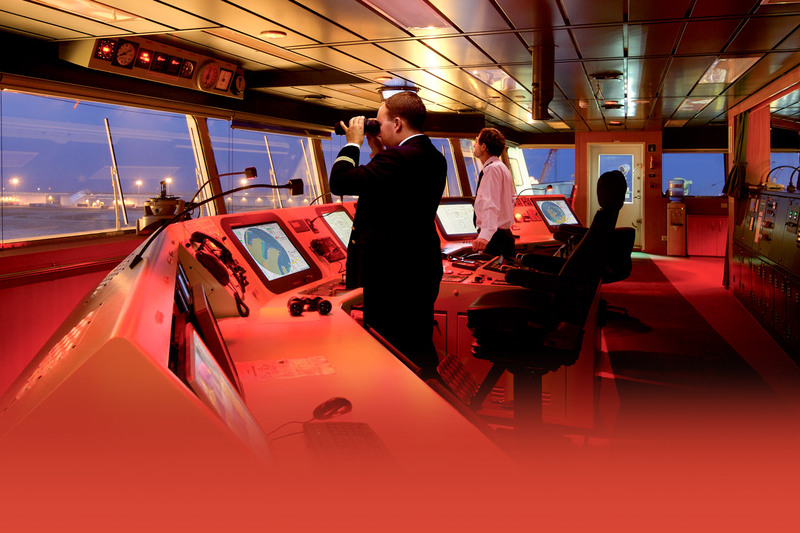 On commercial ships, work is organised into four-hour shifts, which means that crew members are on duty twice for four hours during any 24-hour period. Consequently, some people will be sleeping during the day so taking a freighter cruise means showing maximum discretion and a quiet manner. For the safety of everyone aboard, it is important to follow the instructions given during the drills and exercises that are regularly organised aboard the ship. These practice sessions allow everyone to be aware of what to do in the event of an emergency. While the containers are being loaded and unloaded, passengers may disembark and make the most of their cargo ship cruise by visiting the surrounding area. However they must always remain contactable and must have with them a copy of their passport, their cruise ticket, their mobile phone, and the name and number of the port agent. We would like to draw your attention to the fact that cargo ships never wait for a passenger before leaving. You must always therefore give yourself plenty of time to get back aboard from your visits ashore.